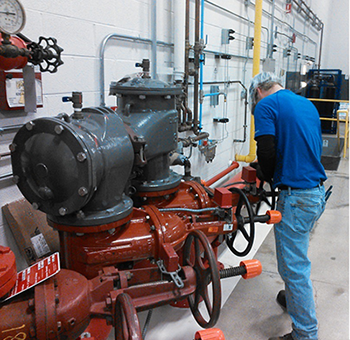 Liberty Fire Protections Services, Inc.
Liberty Fire Protection Systems can provide you with service, repair, inspection, testing and maintenance of your fire sprinkler system. Liberty Fire Protection Services, Inc. Copyright © 2018 Liberty Fire Protection Services, Inc.